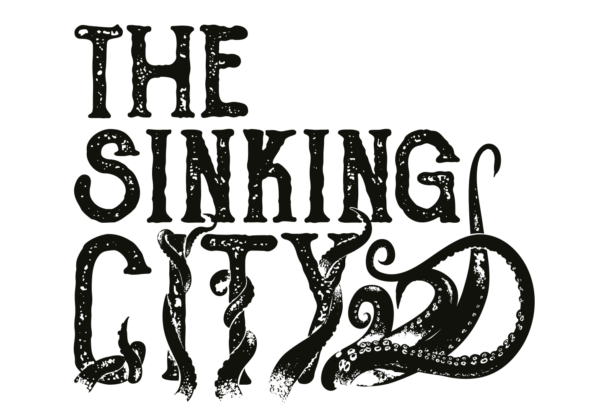 Mark the 27th of June 2019 on your calendars, because that’s the day that ‘The Sinking City’ is being released. The Epic Store already has some massive timed exclusives in their line-up and ‘The Sinking City’ will be added onto it. Do note though, that the game will only be a time exclusive as digital version of the game will be exclusive to the Epic Store for a year. The game will also be released on the PlayStation 4 and Xbox One on the same day as the PC version.